Weeks after flooding rushed through a world-famous gorge off the Grand Canyon, sending tourists fleeing to higher ground, the Arizona tribe that calls the area home is ready to welcome visitors to its reservation known for towering waterfalls that cascade into blue-green pools. 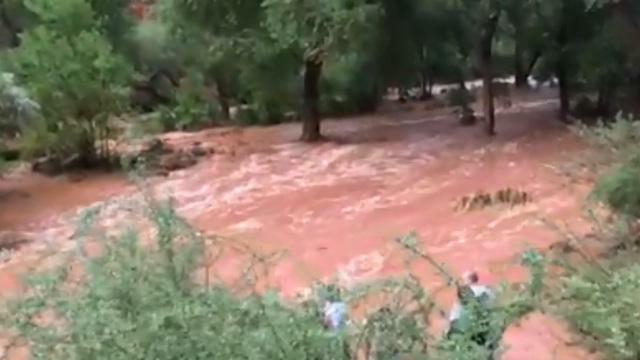 A tribe whose land is deep in a gorge off the Grand Canyon has issued a disaster declaration after extensive flooding forced the evacuation of tourists. 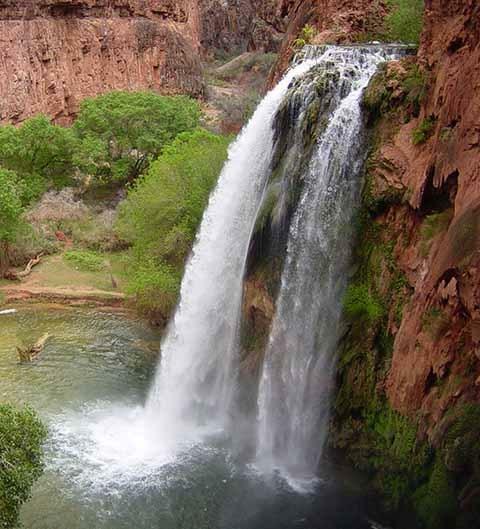 Havasu Falls, a popular hiking and camping destination on the Havasupai reservation in the Grand Canyon, will be closed to visitors until the end of August. 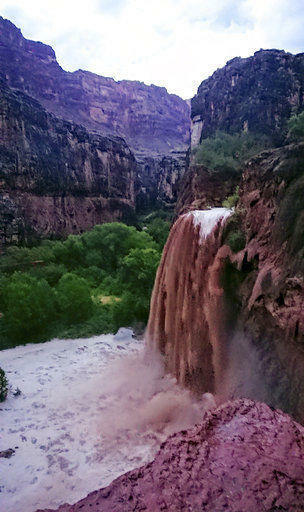 About 200 tourists were being evacuated Thursday from a campground on tribal land near famous waterfalls deep in a gorge off the Grand Canyon.  The Havasupai Tribe said three animal abuse cases in its tribal court have ended in convictions since it promised last year to make animal-cruelty offenses a top priority.